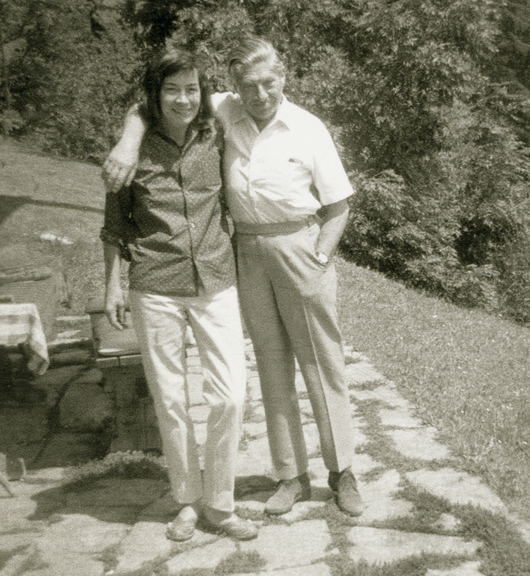 She had a sort of romantic/intimate friendship with Arthur Koestler (who was married) but it was not presumed to be overtly physical. 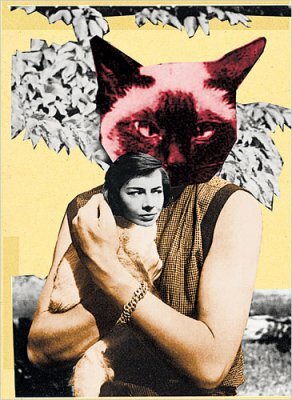 Previous post Repley’s Game links to films trailers + Jeannette Winterson’s delicious article on Highsmith. 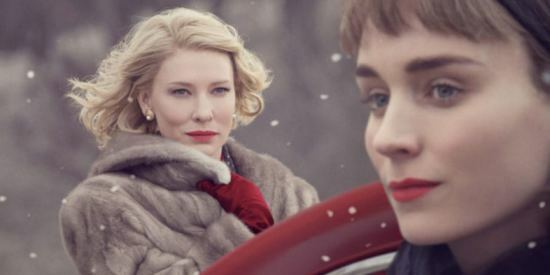 What I found by reading through her notebooks written in the postwar period, when she wrote her most celebrated novels The Talented Mr. Ripley and Strangers on a Train, was not the ramblings of a homophobe or a misogynist, but a series of conflicted, even anguished entries about being a lesbian in Cold War America. 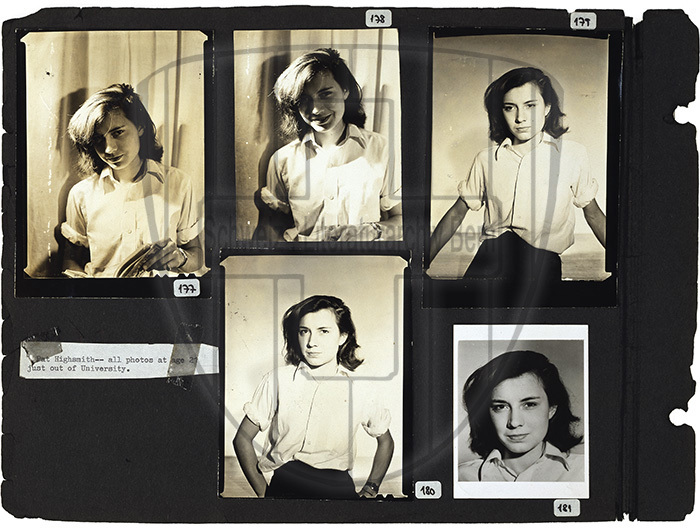 Highsmith was frustrated, horrified, baffled and intrigued by her sexuality, and at times, defensive and proud of being gay. 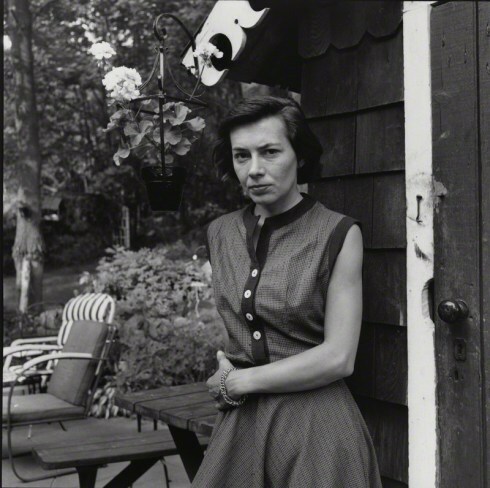 Patricia Highsmith – the Anatomy of Melancholy – born January 19, 1921. 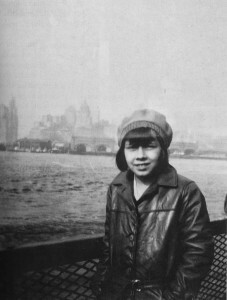 I felt guilty enjoying the novels of Patricia Highsmith. Later I realized that the guilt comes not from reading thrillers but from her ingenious method of making the reader identify with the murderer. She is a great Dostoyevskian crime writer. Stranger on a train by Hitchcock. Patricia Highsmith wrote 22 novels, many of them set in Greenwich Village, where she lived. But the landscape of Highsmith Country consists not only of the physical Village neighborhood, but also the dark and desperate territory of Highsmith’s psyche. Ripley Films: Alain Delon was Ripley in Plein de Soleil. 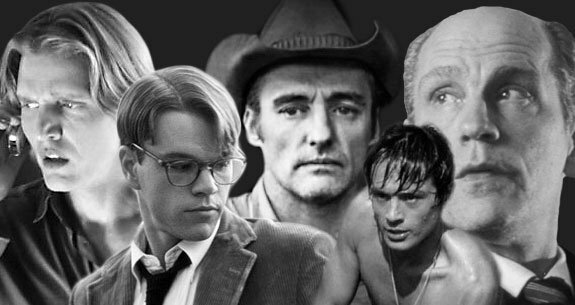 Matt Damon is Ripley in Minghella’s TheTalented Mr. Ripley. Malkovich stars in Liliana Cavani’s Ripley’s Game. The American Friend, she concedes, has a certain “stylishness,” and she thinks the scenes on the train are terrific. 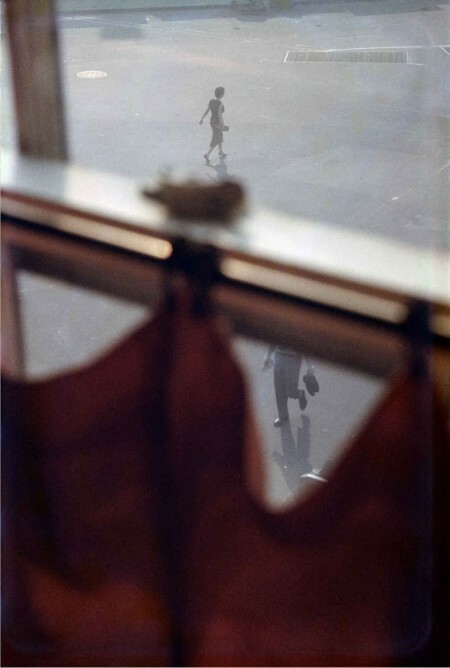 Also, she liked Wenders’s Paris, Texas. But, back in the American Friend, she is confused by Dennis Hopper’s highway cowboy rendition of Ripley. “Those aren’t my words,” she says of his philosophical soliloquies.